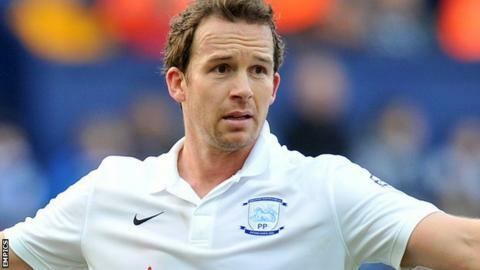 Ex-England international Kevin Davies has been appointed manager of National League North club Southport on a two-and-a-half-year deal. Striker Davies scored 150 goals in 820 appearances for Chesterfield, Southampton, Blackburn, Millwall, Bolton and Preston. He made one appearance for England, coming on as a substitute in a 0-0 draw with Montenegro in 2010, aged 33. This will be the 40-year-old's first job in management. Davies, who retired from playing in September 2015, said: "I am delighted to be appointed as the new Southport manager. This is a great opportunity and the timing is right for me. "This is a very exciting time to be involved with Southport, with new investment to develop the stadium and infrastructure." The Sandgrounders are 16th in the sixth tier after 13 matches.